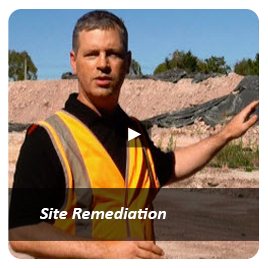 Assessment and remediation of former Royal Australian Navy Armaments Depot and Project Management for Explosive Ordnance Waste surveys and EOW clearance contract. Total site area = 208 ha. Planned use: residential subdivision. Following detailed site history review Atma Environmental remediated numerous waste disposal pits, and carried forth with detailed site characterisation in a staged format and managed the complex ordnance survey and clean up contract for benefit of the client involved. Specific remedial actions included removal of buried explosive ordinance and agricultural wastes from a number of burial pits. Development and management of OH&S procedures, removal of PCB fixtures, and assessment of the site being undertaken in accordance with relevant requirements for a statutory Contaminated Land Audit. 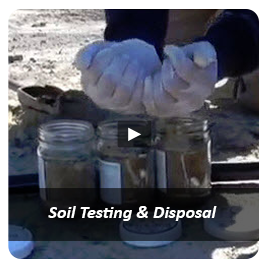 Detailed soil validation and decontamination work at numerous ordnance disposal pits for residual soil contamination and closure thereof, within the portion of a former Naval Armaments depot used in the destruction and disposal of explosive military ordnances. Soil Testing at Greenvale Lakes Development, Greenvale, Vic. 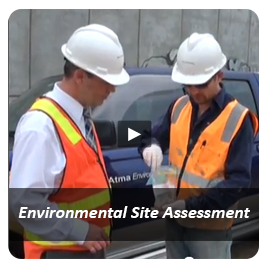 Atma Environmental completed soil sampling on land located outside another area being audited to determine the suitability of fill material for import to the land subject to a statutory contaminated land audit. Major Project. Former Naval Armaments Depot. 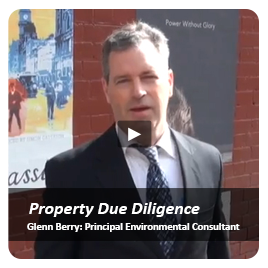 Staged site assessment and clean up works undertaken for residential redevelopment work. 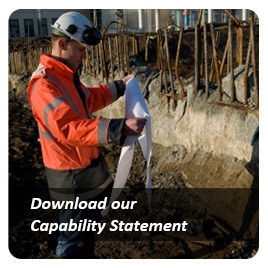 Works included: Full Phase 1 and 2 ESA with detailed GW assessment testing, management and disposal of contaminated soil stockpiles as well as advice for UXO. This final stage centred on the most contaminated portion, used previously for ordnance demolition activities. Review of past reports in Somerton and providing expert advice with regards to contamination possibilities on the site. Major Project. Former Naval Armaments Depot. Staged site assessment and clean up works undertaken for residential redevelopment work. This area including: former Administration Area and Small Arms Ammunition (demolition) Area. 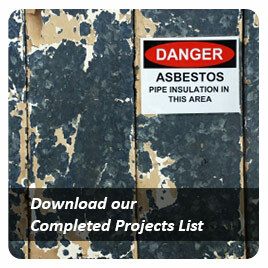 Works included: removal of hard surfacing, investigation of u/g utilities for asbestos, testing, management and disposal of contaminated soil stockpiles as well as contract management for UXO. Detailed soil and groundwater assessment and site decontamination activities of the 68 ha portion of a former Naval Armaments deport used as buffer land around the base. Also project management of specialist UXO sub-contractor.